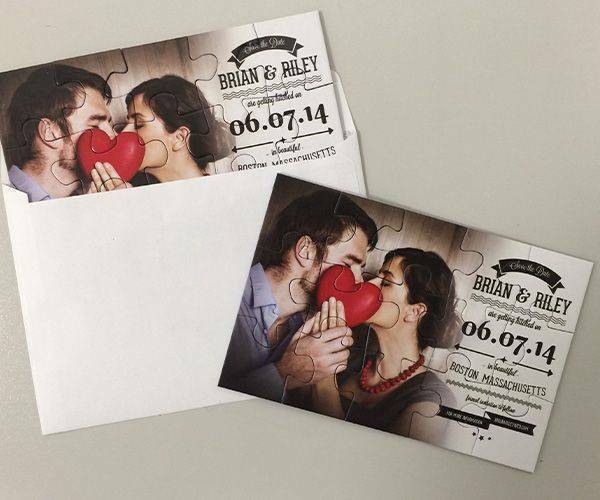 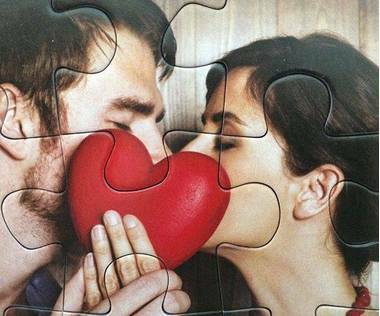 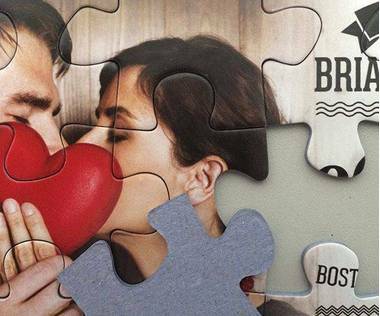 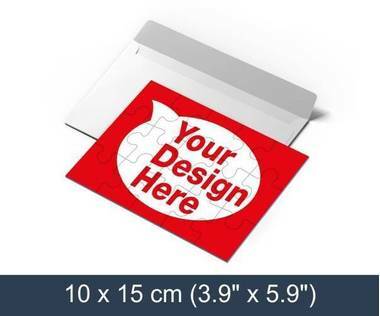 Promotional jigsaw puzzles with 15 pieces are great for your invitations, greeting cards, thank you cards, promotional material or marketing material. 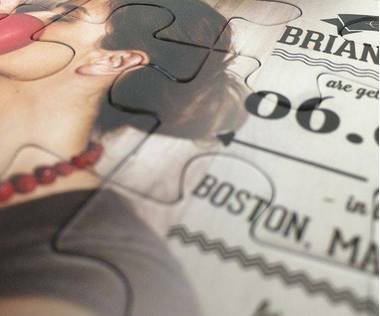 You can personalise the promotional jigsaw puzzle with your own design, photo or artwork. Grab the receivers attention with our unique promotional jigsaw puzzle!